In their October review of the NAD M50.2, Secrets of Home Theater and High Fidelity crowned the NAD component as the “catalyst” for those who haven’t made the jump to digital audio. 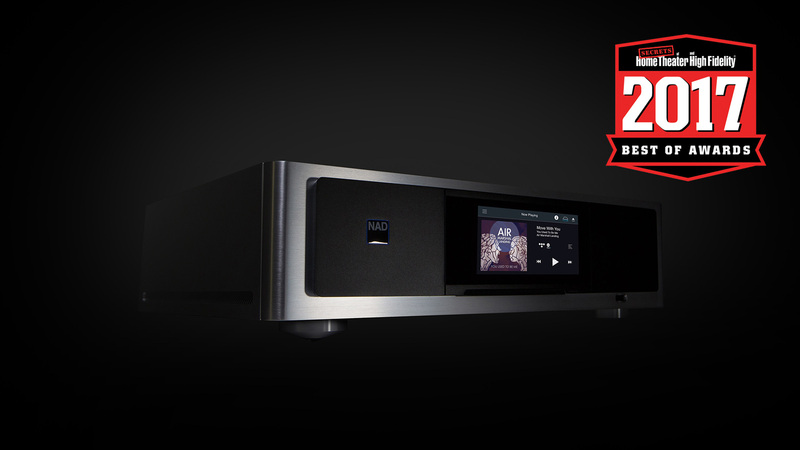 Now as 2017 comes to a close, the revered audio publication has named the M50.2 the Best Digital Music Player of the year. With 2TB of storage, the NAD M50.2 easily allows users to organize and store their music library, while also allowing them to stream from various music services. Revisit Secrets of Home Theater and High Fidelity’s review here.